Realizing that their dependency on oil has put them in a precarious position, Middle Eastern economies have begun exploring other sectors for greater diversification. Many of these such as Saudi Arabia and the United Arab Emirates (UAE) are putting their focus on technology and innovation. Fintech has been named as one of the key priorities in these countries’ digital push. 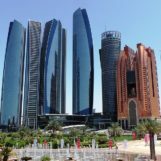 But while the Gulf Cooperation Council (GCC) countries, which include Bahrain, Kuwait, Oman, Qatar, Saudi Arabia, and the UAE, has not established particularly deep fintech ecosystems, there are considerable growth opportunities. 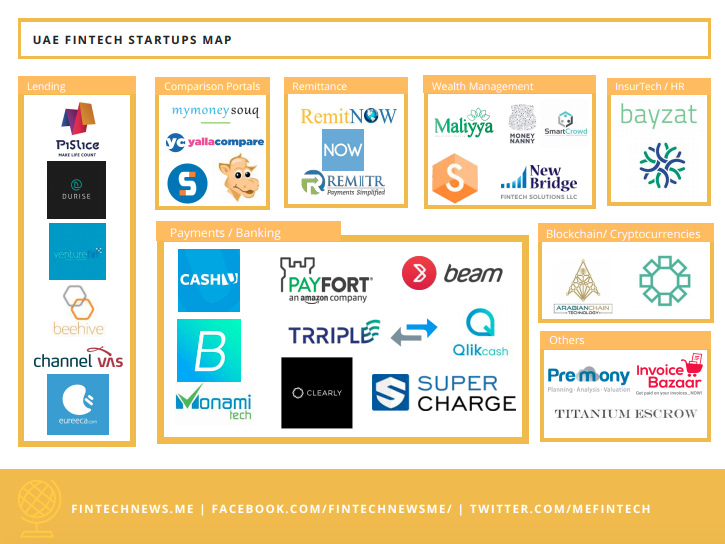 The fintech industry remains relatively in the GCC countries, yet, several startups, notably from the UAE and Saudi Arabia, have begun gaining traction from the global fintech community as well as foreign investors. 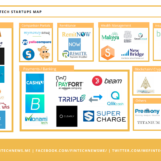 Here’s our pick of some of the most interesting, innovative fintech startups in the GCC countries. Headquartered in the UAE and founded in 2014, Durise is a real estate crowdfunding platform for the Middle East region. Durise offers equity stakes in crowdfunded commercial and residential buildings starting with US$5,000. Durise then manages the property on behalf of the crowd, allowing people to invest smaller stakes in multiple projects in the UAE. Headquartered in the UAE, yallacompare, formerly Compareit4me, is a financial comparison platform that helps users find and compare credit cards, personal loans, mortgages, car loans, insurance and bank accounts from a wide range of local and international banks and financial institutions. yallacompare is live in nine countries: the UAE, Qatar, Bahrain, Kuwait, Saudi Arabia, Egypt, Lebanon, Jordan and Oman. Founded in 2016 and headquartered in the UAE, NOW Money is the first mobile banking app in the GCC countries to use mobile banking technology to provide accounts, financial inclusion and a range of low-cost remittance options to low-income workers. The startup aims to provide access to affordable financial services for everyone. Beam Wallet is the leading mobile wallet app in the UAE. The solution allows customers to link their credit card to its app for cashless payments. The startup, which raised a significant investment from Majd al Futtaim in late 2014, had over 350,000 people using its mobile app at over 3,000 stores in the UAE as of mid 2016. Beam Wallet signed a partnership with telco provider du and MasterCard to extend its reach. The company has offices in Dubai, Sydney and Gothenburg. Founded in 2015 and headquartered in the UAE, Finerd provides automated investment management solutions for retail clients in the Middle East. The solution provides tailored investment solutions based on a person’s income, risk appetite and desired time frame for the investment. It is the first robo-advisor in the UAE and has gained significant interest especially from expats. Founded in 2015, Democrance is an insurtech startup headquartered in the UAE. 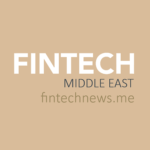 It is the first mover for microinsurance in the Middle East. The company connects large insurance providers with a variety of mobile operators to offer a vastly uninsured region access to basic insurance products via their mobile phone. The solution eliminates the need for a bank account and offers all stakeholders a clear value proposition. Founded in 2014 and headquartered in the UAE, BitOasis is one of the Middle East’s first cryptocurrency startups. The company offers digital currency exchange services as well as a secure wallet that uses multi-signature technology to protect users’ bitcoins. The exchange is currently present in the UAE, Kuwait, Bahrain, Oman, and Saudi Arabia. PayTabs, a startup from Saudi Arabia, is a payment processing company that offers online B2B solutions that enable businesses to receive payments online. The company serves small and medium-sized enterprises, large corporations and the e-commerce market with a range of comprehensive payment solutions including online payments, online invoices, API plugins as well as a platform to create online stores. PayTabs has a presence in four countries and operates globally in more than 20 countries. Trriple, a UAE-based fintech startup, offers a mobile wallet that enables secure and convenient everyday payments for consumers and businesses. The Trriple app allows users to transact with UAE entities such as telcos and other service providers, make user-to-user transfers, pay at merchants, maintain savings in their accounts, and also transfer their international remittances directly to family or to a bank account in their home countries. The mobile wallet solutions are provided in partnership with Ericsson. Bayzat, a Dubai-headquartered startup, offers health insurance products and HR automation services. The platform helps individuals and companies compare, buy and buy health insurance policies. When a policy is purchased, a user receives free access to Bayzat Benefits, which allows customers to access all their medical benefits on their mobile phones as well as select healthcare options within a policy while traveling. For HR professionals, Bayzat Benefits automates administrative work, allowing them to easily manage employee records and medical insurance. Featured image: Dubai, the UAE, via Pixabay. What is Driving the Rise of Mobile Payments in UAE?